Shapers? Surf Shops? Board Builders? WE WANT YOU. We offer great deals for wholesalers. Click here and find out how you can be a part of it. 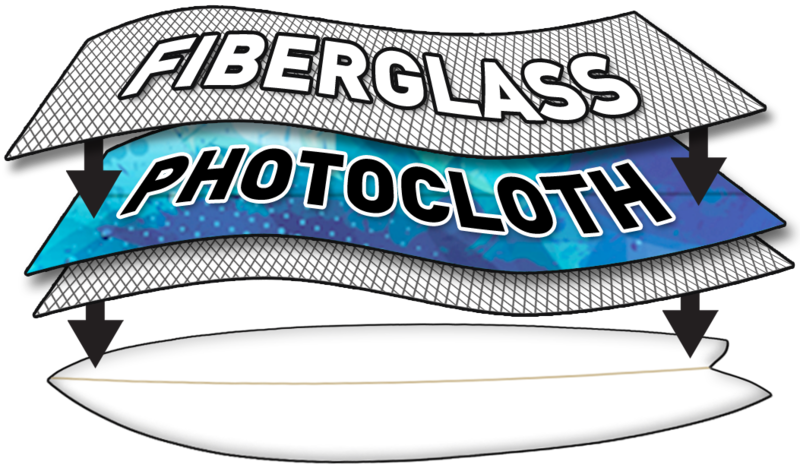 Customize your next surfboard with Photocloth, a proprietary material that prints photo-realistic graphics, allowing you to personalize any surfboard prior to glassing.